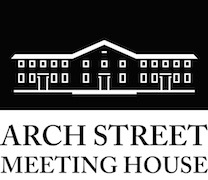 PJP is partnering with the Arch Street Meeting House, celebrating this milestone with our First Friday Rent Party Series. The Rent Party was an invention of Great Migrationeers who sometimes faced low wages and high rents. Many found themselves having to pull together a plan to pay the rent. The plan was a house party with liquor, food, music and dancing, all with an admission price. The events happened weekly all over America, whereever these transplanted Southerners traveled. Our rent parties will showcase great music by artists like Sam Reed, Tony Jones, V. Shayne Frederick, Lili Anel and Chris Stevens, as well as feature a buffet of foods related to the state celebrated curated by Chef Valerie Erwin of Geechee Girl Restaurant. 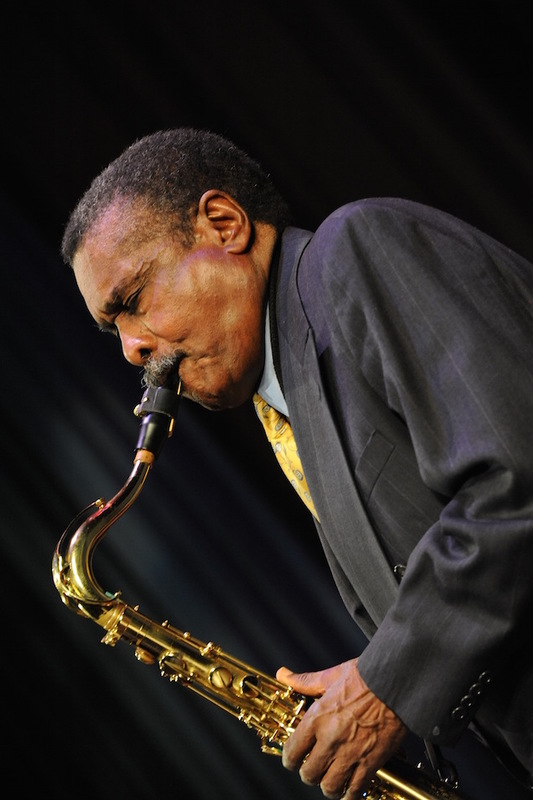 Saxophonist Sam Reed has been a leading member of the Philadelphia jazz and music scene for over 60 years. Born on October 18, 1935, in Kinstree, South Carolina, Sam and his family were part of the Great Migration north that many African Americans took from the south looking for better opportunities for their families. 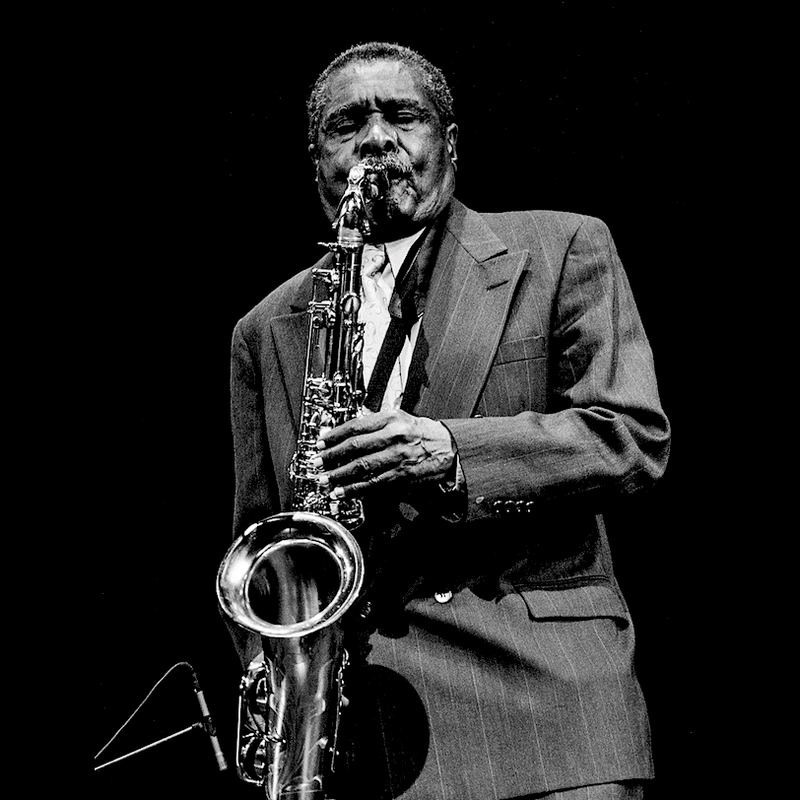 Sam attended the legendary Mastbaum Vocational and Technical School, which boasted a great music program and includes Lee Morgan, Ted Curson and Buddy DeFranco among its alums and was inspired to play music through his friendship with Albert "Tootie" Heath, the youngest of the Heath Brothers. In the late 50's and early 60's, Sam worked at Philadelphia's famous Uptown Theater. The Uptown was pure R&B, Blues and Rock and Roll; however, when he became the house leader he added jazz shows between the pop acts. The short list of performers included Cannonball Adderly, Art Blakey and the Jazz Messengers, Oscar Brown, Nancy Wilson, Jimmy Smith, Lou Rawls, Otis Redding, Fats Domino, Sam Cook, Isaac Hayes, Jerry Butler, Brook Benton, Diana Ross and the Supremes, Joe Tex and Stevie Wonder just to name a few. Sam also did studio work with Kenny Gamble and Leon Huff, who later built Philadelphia International Records. This collaboration lead to an opportunity for Sam to work with Teddy Pendergrass, and Sam served as Teddy's music director for many years. Currently Sam fronts his own group and also works with Odean Pope's "Saxophone Choir". Mr. Reed's musical gift has taken him from the Philadelphia area to the international music scene, and he continues to give back through his work and dedication to the art. 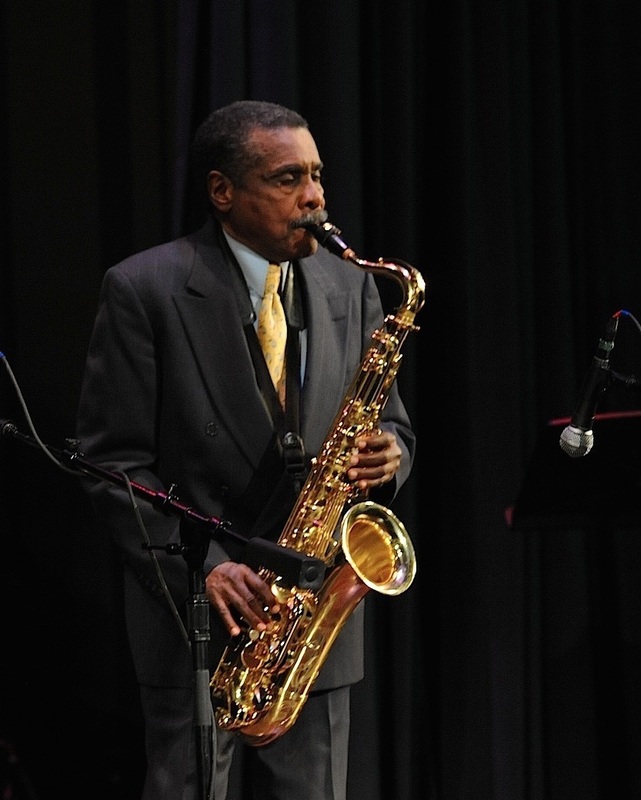 Saxophonist Sam Reed, will be our featured artist celebrating South Carolina, for the First Friday Rent Party Series at the Arch Street Meeting House. PJP spoke with Sam Reed about his music and his approach. Sam Reed: Gee wiz, what can I say! To play and make people happy as I express myself musically. I’ve listened to some of the greats and try to emulate, adding my own feeling. Sam Reed: In the beginning, I mostly connected to the Heath Brothers. 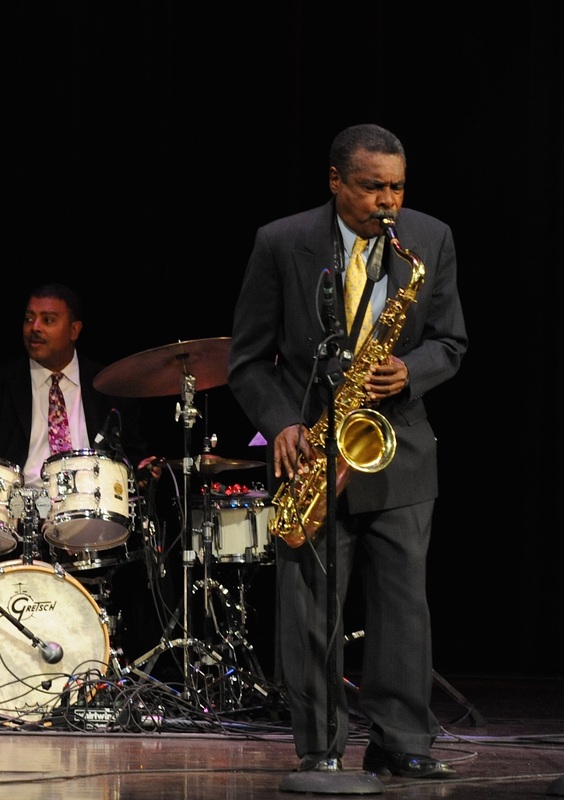 Jimmy Heath was one of my mentors. Through him I met Charlie Parker who, at the time, was considered the greatest with the alto sax. He was a major influence! Also, going to church on Sundays was a big influence. I learned quite a bit. Sam Reed: The idea is great! I came north from South Carolina to Philadelphia, the big city. It gave me a chance to become what I always wanted to be, a musician! Originally, I wanted to be a singer. I sang with Buddy Tranier in Wildwood in a group for singing and playing. I sang harmony in the background. Here, I realized I couldn’t be a solo singer so I continued to develop my work with the sax. Sam Reed: It’s not even explainable. As far as creating, it should be spontaneous. That’s what Jazz is all about! Living and giving your idea approaches as you play solos once or twice in a set. Then you hear something else and you try again. 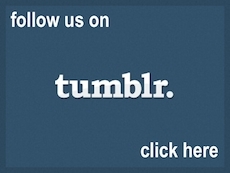 Today we have more than tryads. Today augmented 5th and 9ths come as you play them. When they sound good, you try to elaborate on the sound of the chord. Its what you hear! You can’t be fenced in. Sometimes you just go with the sound, what you hear, and rely on your creative abilities. Sam Reed: Pay close attention to the particular person playing. Listen closely to whoever is being featured and the expression of their ideas. Sam Reed: Lets see…I listen to everything! When I used to play at ‘Spider Kelly Bar’ in the late 50s, that was the era when I expressed myself the best. I was satisfied with myself. But, I am a person that doesn’t like to play the same thing all the time. 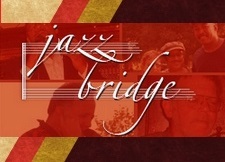 Jazz gives you the freedom and more room to express yourself. I hope at least, to get a B for this interview! First Friday Rent Party Series produced by Philadelphia Jazz Project in collaboration with Arch Street Meeting House.